Apple's Tim Cook Unveils iPhone 8, Available Sept.
After months of speculation, Apple CEO Tim Cook took the stage inside the new Steve Jobs Theater and officially unveiled the iPhone 8, the next generation of the company’s foundational device, as well as a brand new flagship iPhone X, on Tuesday. Two versions of the iPhone 8 will be available for pre-order starting on Sept. 15 and available to ship Sept. 22, with prices starting at $699, while the iPhone X costs $999, and will be available for preorder on Oct. 27, shipping Nov. 3. All the new iPhones will include wireless charging. iPhone 8 will be available in silver, “space gray,” and a new pinkish-gold color. The iPhone X will come in the initial two hues. “It’s truly amazing how much the iPhone impacts the world each and every day,” said Cook. 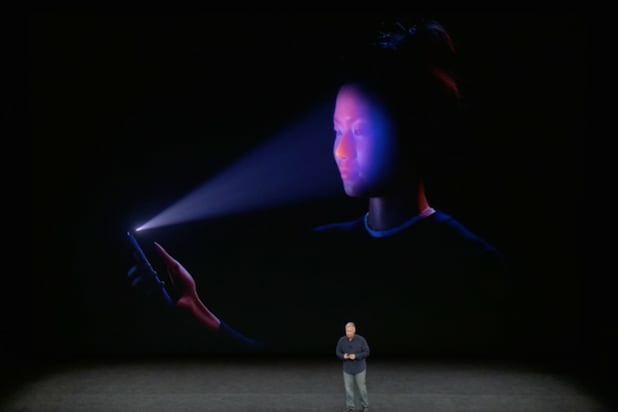 Apple VP Phil Schiller walked the crowd through the iPhone X’s new features, including its facial recognition capabilities and lack of ubiquitous home button, which allows for the device’s all-screen design. Users will unlock their phone by swiping from the bottom-up, or just by looking at the screen. “Every time you glance at your iphone X it recognizes your face,” said Schiller. 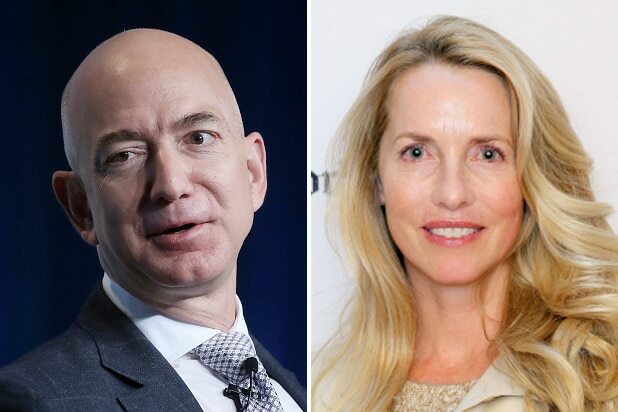 The device will use 30,000 “invisible dots” to generate an image of the user, and push it through “neural networks” to create a mathematical model of your face. iPhone X also allows users to make 3-D animated emojis, using their facial expressions. So if you were dying to put a unique face to your poop emoji, you can now do it — as Apple showed us on Tuesday. 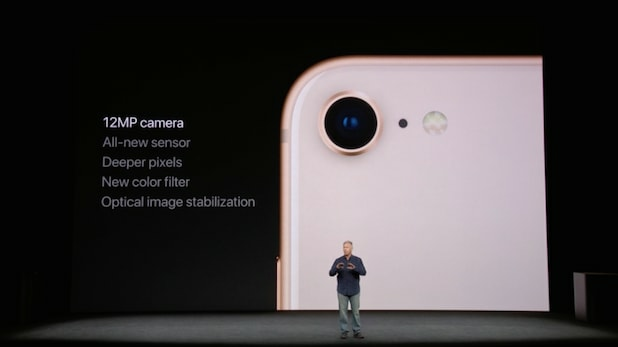 Schiller demonstrated several of the iPhone 8’s new features, including its faster processor and improved camera, which has an “all-new censor,” “new color filter,” and “deeper pixels.” He also shared the iPhone 8 will be the most video-friendly smartphone on the market, able to capture 4K footage and pulling in 2 million tiles per second of video. Schiller then brought out Atli Mar of Directive Games to highlight one of the most highly anticipated aspects of the new iPhone: The ARKit allows developers to create games and apps in augmented reality, making it the first smartphone specifically designed for AR. Mar demoed an AR game, showing off the phone’s processing power.